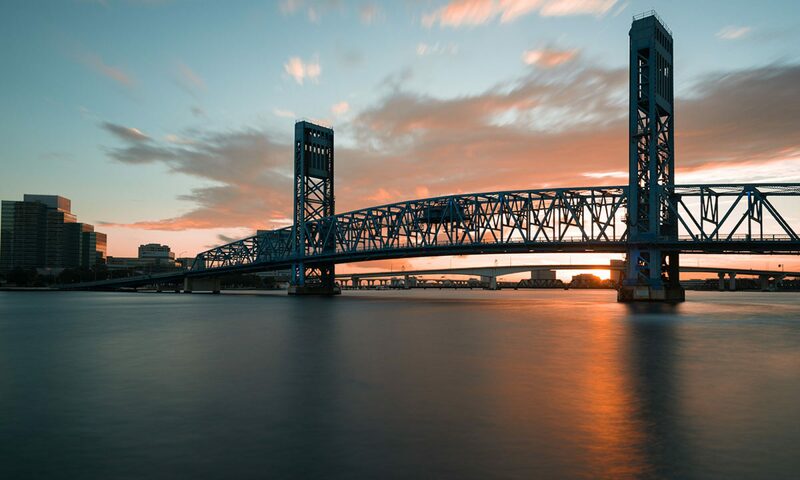 Help bring a world-class aquarium to Jacksonville’s downtown riverfront! Our First Fundraising Event is Here! AquaJax will be Painting Downtown Blue at Artwalk!